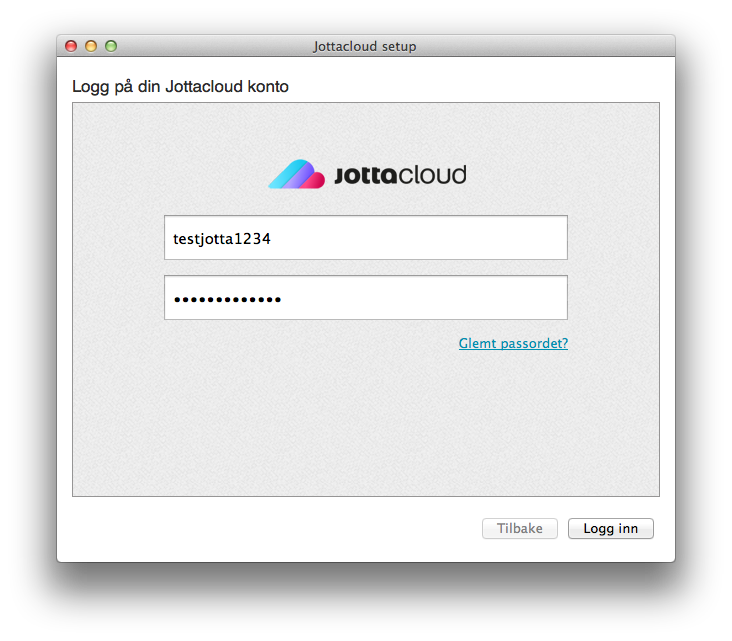 To install Jottacloud, simply go to our Download Page. To install Jottacloud, double click the jottacloud.dmg file. 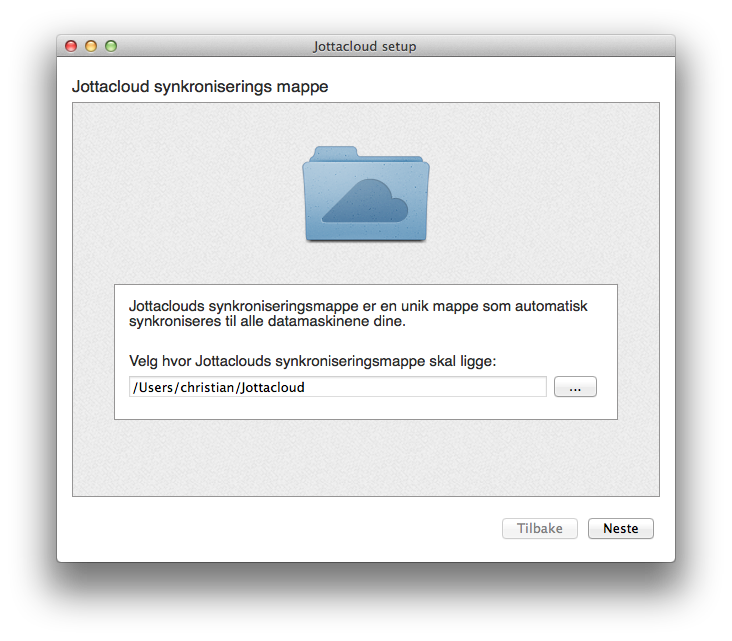 This opens the Jottacloud installer archive. Drag and drop the Jottacloud icon on to the Applications folder. 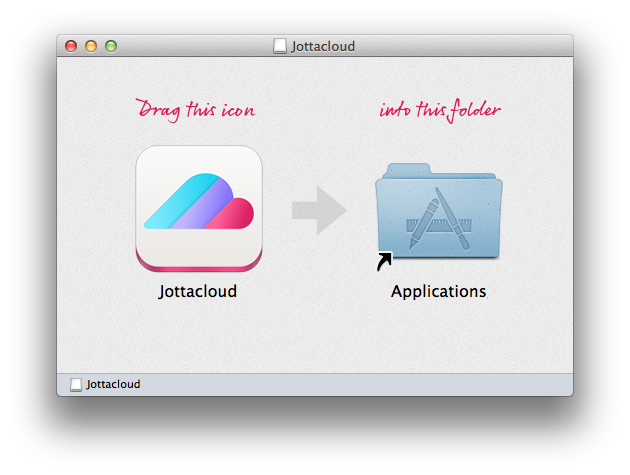 Launch the Jottacloud application by double clicking the Jottacloud icon inside the applications folder. Step 3: Provide a name for your computer. Step 4: The setup will automatically choose a default synchronization location. Click “Next” to accept the default location or “…” to select a setup location of your choice. Step 5: Tick the checkboxes in front of the folders you want to back up. A checkmark will appear next to the folders you have chosen. Click “Next” when you complete your selections. You can add more folders to this list at any point. Step 6 – Jottacloud will now take you on a five-screen tour of the software.